NOTE: Please add $20 to site fee if you plan to bring a marquee that is not white. 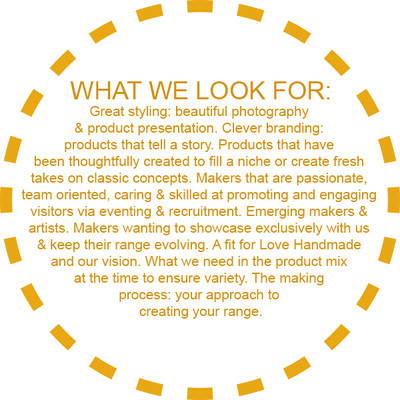 At Love Handmade Markets we have a white marquee vision leading to better site fee value. Add $20 if you need to be covered under Love Handmade Markets Public Liability Insurance for the day. ​Hello! If you have arrived here you are interested in trading at one of my bespoke events. Thank you for being here! I love that you have found out about my markets and wish to be a part of them! I seek stalls that are different and together create a unique experience for Love Handmade Markets' customers. 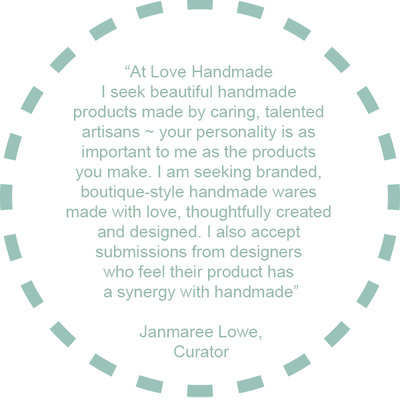 Love Handmade Markets give local makers the opportunity to launch their products and connect with like minded handmade lovers in a curated environment. With strong creative direction and six years of trading history I craft bespoke events with heart and skill. I seek the very best and expect the very best of myself as an organiser! Together lets sprinkle the handmade joy in our communities! Handmade Samford Winter Market will showcase a curated lineup of 40 makers, live music and fine eats. Celebrating MADE IN BRISBANE. 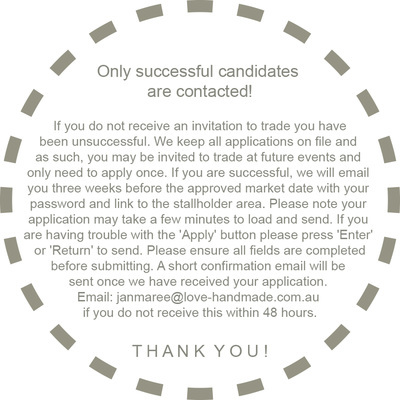 Thank you for taking the time to apply. The more information you provide, the more it will help you secure a coveted spot! Indoor spots at this event are very limited. You will have the best chance of being successful if you own a white marquee, a beautifully branded stall, offer amazing service and make contemporary handmade wares or fine food. When promoting our events on average we reach 20000 people! Often many more! We have walked the streets, hammered in signs and promoted endlessly over the years to spread our handmade message. Please share with us some information that if you are successful we can share with our followers to introduce you to them! What made you start your stall? 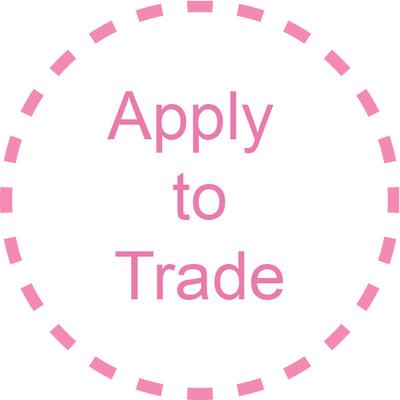 Yes I would like Love Handmade to add me to their market insurance for an additional cost of $20.00 and understand this will provide cover for one market day only. 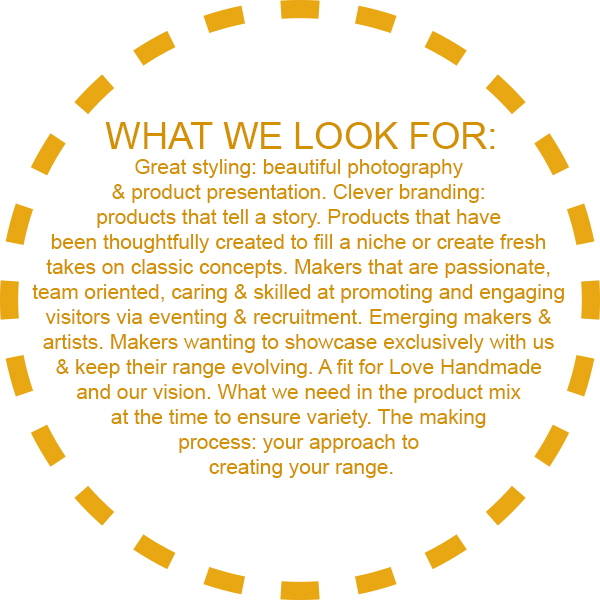 "Such great venues, really friendly clever people with so many great handmade things to buy. Love it"
"Thanks so much for having me at your markets today Janmaree Lowe! Such a beautiful setting, glorious weather and all the market owners so friendly. Glad to have met and learnt so much about all the marketeers. Special thanks to the lovely Pattie Murray with her beautiful porcelain wares, what an inspiration. Lovely day out!"